Feature: - Approximately 2" tall. 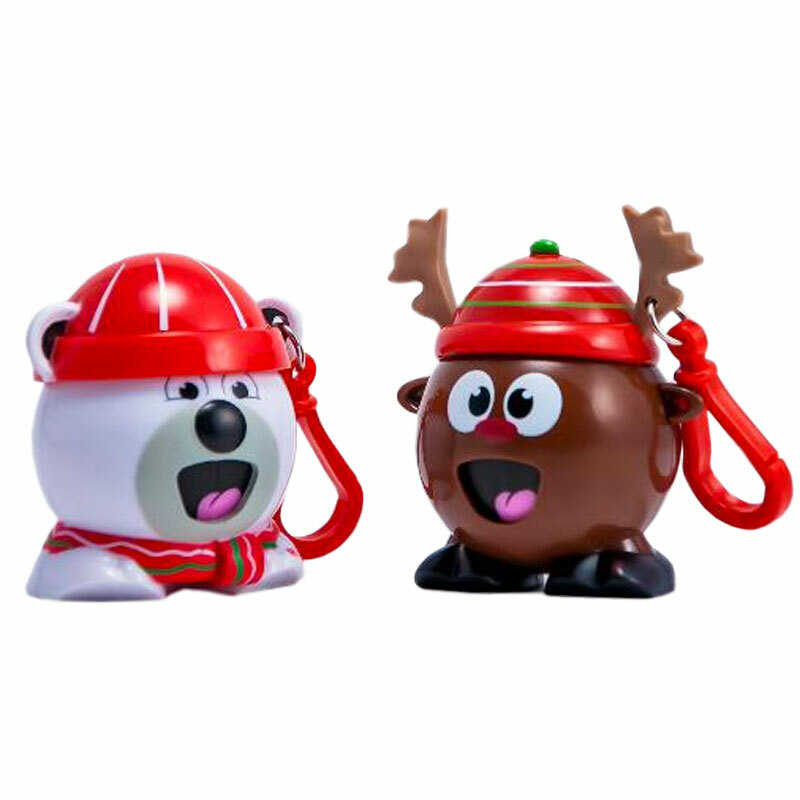 Includes .7-ounce bag of Radz Candy, backpack buddy clip, and online code. Feature: - Radz Candy is gluten-free, peanut-free, and kosher certified. To operate, pull hair back and tongue pops out with candy!